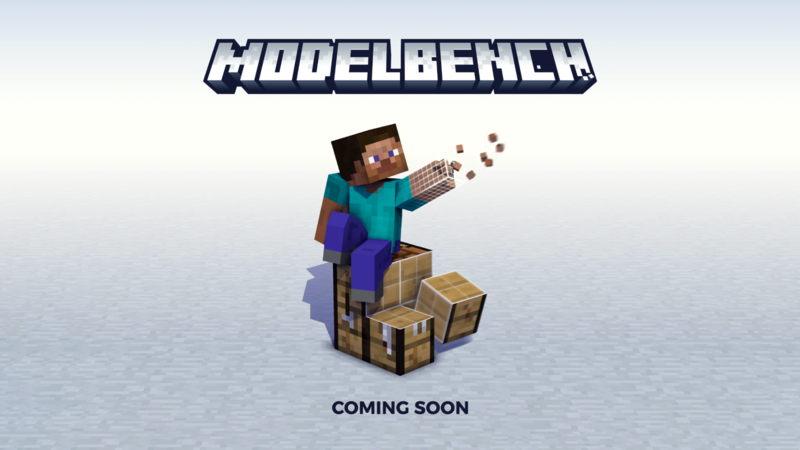 sooo this is a model creator your making @Nimi? For MI only or Minecraft as well? Might actually come back to MI for this. i was just gonna use MrCrayfishes model creator...will MI have to use this?? What ur telling me is that we're gonna be able to make our own models and import them into mineimator, or atleast convert models from diffrent animation programs and being able to put them in mineimator? Give me it now. I need to create modded packs for Mineimator. Pretty sure you can open a mesh on objects, allowing you to edit each individual texture, well, block or cube. Pretty much making extruding easier I think.